Happy 2018! 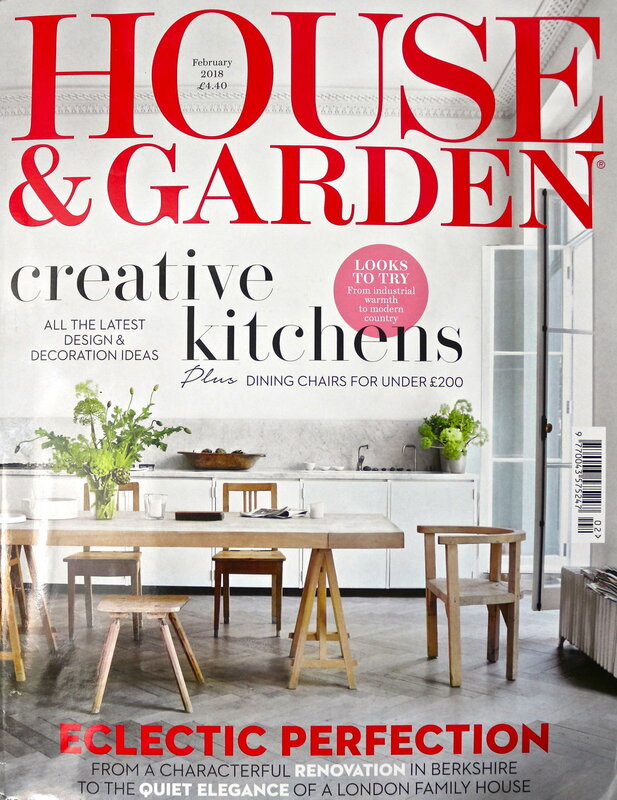 A massive thank you, a House and Garden feature and an Artsy Shark article. Happy New Year everyone! I hope you all had a lovely Christmas and are feeling positive about the coming year. I for one am ready to take this year head on. 2018 has been a great one for me and my abstract art. I was finally well enough to knuckle down and make art full time (as full time as illness allows at least!). I managed to get featured in some publications and various places on the interwebs which has been exciting. I have sold paintings to collectors as far away as the USA and completed my first commission piece. My series titled 'new' is now embarking on a traveling exhibition around the U.K. and I am ready for another year of hard work. Before moving on I must send out a HUGE thank you to all of you. This time a year ago I couldn't have dreamed I could have achieved so much. A year before that I didn't even think I would be painting again. So whether you have liked or shared my posts on social media, subscribed to my newsletter or even bought one of my paintings, THANK YOU from the bottom of my heart. You have all helped to give me confidence to keep going. A HUGE thank you from Jasmine Farrow Art. The other news is that I was also featured in an article on Artsy Shark. Artsy Shark is a website dedicated to inspiring artists to create better businesses. They have interesting articles for both artists and collectors. Click on the image below to be taken to the article. Artsy Shark article.Paintings: Top Right 'A Walk In A Rest'. Bottom Left 'Rock Yourself To Sleep'. Bottom Right 'Freedom In A Mirrored Room'. So here's to a great 2018 for all of us! Keep attacking your goals. Even small achievements are still achievements and a step in the right direction.